Want The Most Attractive Apartment Building in Blue Island, Illinois? Here at Midwest Janitorial Specialists, Inc, we understand how competitive the rental market can be. With 9 years in the commercial cleaning business, we’ve cleaned plenty of apartment buildings to know that all of the foot traffic in the common areas, and the busy day-to-day operations can create quick messes that you don’t want your tenants or visitors to see! 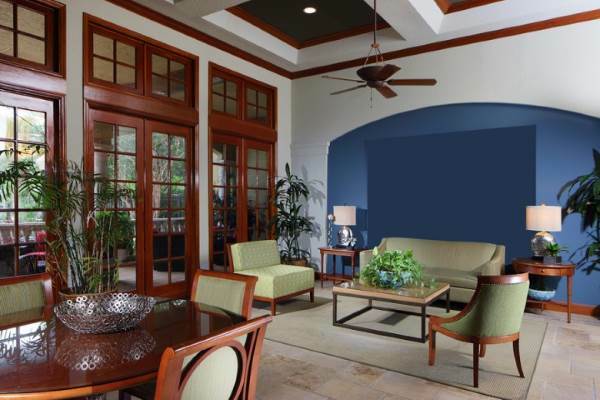 Midwest Janitorial Specialists, Inc will help you keep your Blue Island apartment complex clean and in tip-top shape. As a property manager, don’t you want your tenants to feel confident they will be living in a perfectly-kept, spotless and fresh apartment building complex? Call Midwest Janitorial Specialists, Inc today and let us show you why we’ve been Blue Island’s expert commercial cleaning company for 9 years! When someone walks into the leasing office of your Blue Island apartment complex, they are going to base their impression of their potential new apartment home on how clean and nice everything looks. By hiring Midwest Janitorial Specialists, Inc to be your commercial cleaning company to keep your Blue Island apartment building clean and tidy, tenants and visitors will feel confident in their new apartment building and apartment living! Priding ourselves on clear lines of communication and building solid relationships with our clients for 9 years in the commercial cleaning business, Midwest Janitorial Specialists, Inc will customize a schedule based on your Blue Island apartment building cleaning needs with our low cost, high quality, comprehensive commercial cleaning services.